Meet your next customer on the ATD EXPO Floor!  With more than 11,000 learning and development professionals at ATD 2019, having a presence on the EXPO floor is the best investment to build brand awareness and generate leads. Booth space is selling fast so contact us today to reserve your booth. What does an exhibitor receive with a 10' x 10' space?